OSWEGO, NY – Both the car counts and purse continue to grow for the Lighthouse Lanes SBS Series’ inaugural event one month from today, June 18 at the Evans Mills Speedway. Bruce Construction, owned by Mike Bruce of Oswego, has put up a $400 bonus for the Evans Mills show which will now be a 50-lap $1,000 to win contest. Call Mike Bruce today at 315-591-6674 for a quote in regards to ALL of your construction needs. For more information on Bruce Construction, LIKE the Bruce Construction Facebook page. 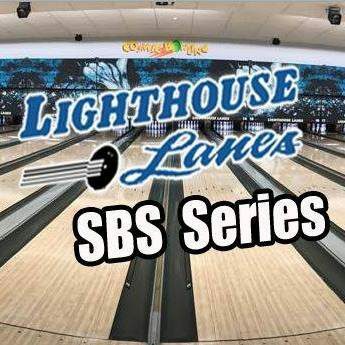 The Lighthouse Lanes SBS Series is planning a fundraiser for tomorrow May 19, at Lighthouse Lanes in Oswego which will feature live entertainment from ‘On the Brink’ with Chicken BBQ and Pulled Pork dinners on-sale PLUS several raffle items. Tickets remain available and can be purchased by contacting Bruce Racing or Proud Motorsports.